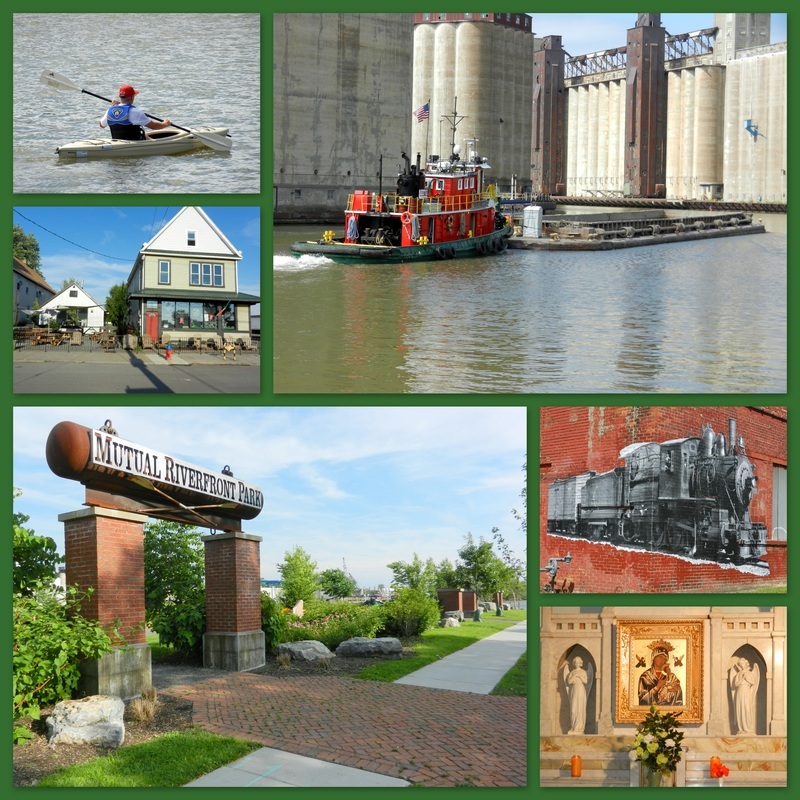 ​Pics of the Inner Harbor on the legendary Buffalo River in the historic Old First Ward. 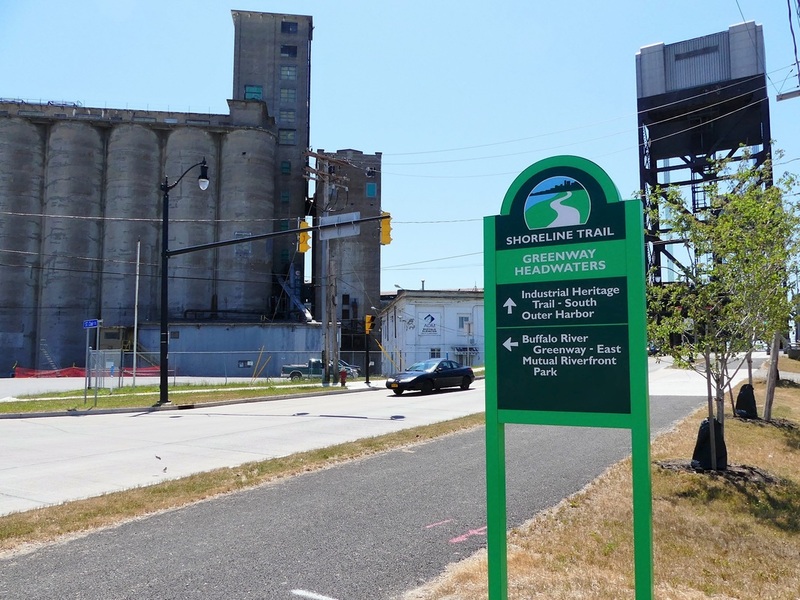 Shots taken from Mutual Riverfront Park & Kayak Launch, 41 Hamburg St. at South St., very near The Barrel Factory and Lakeward Spirits! 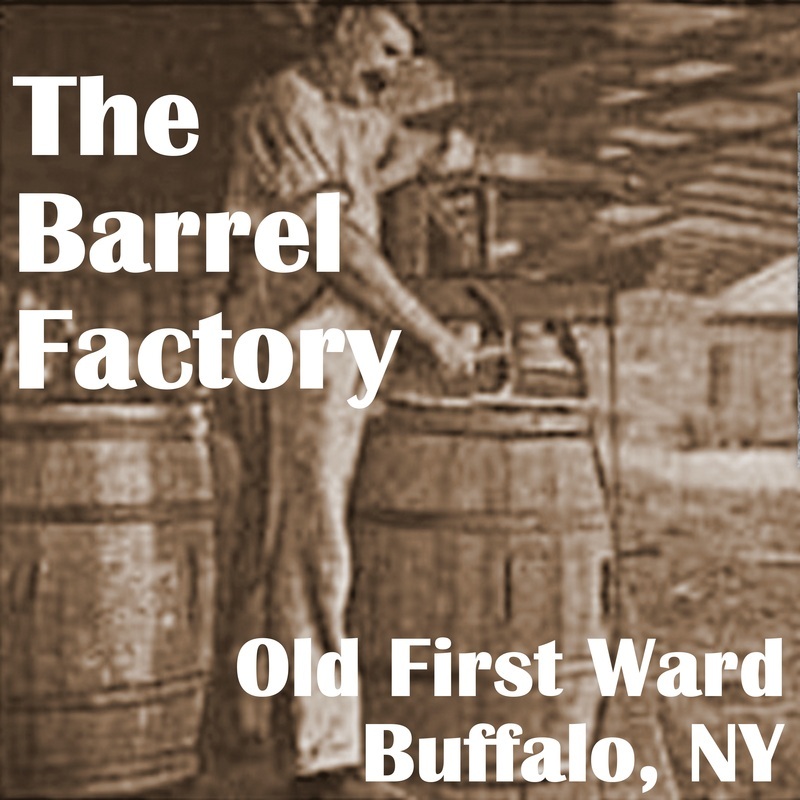 Buffalo's legendary Old First Ward! 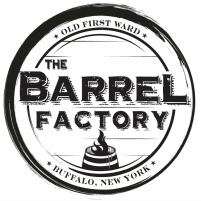 "The Barrel Factory" is very proud to also be cheerleaders of the renaissance currently happening in Buffalo's Old First Ward and the surrounding area! 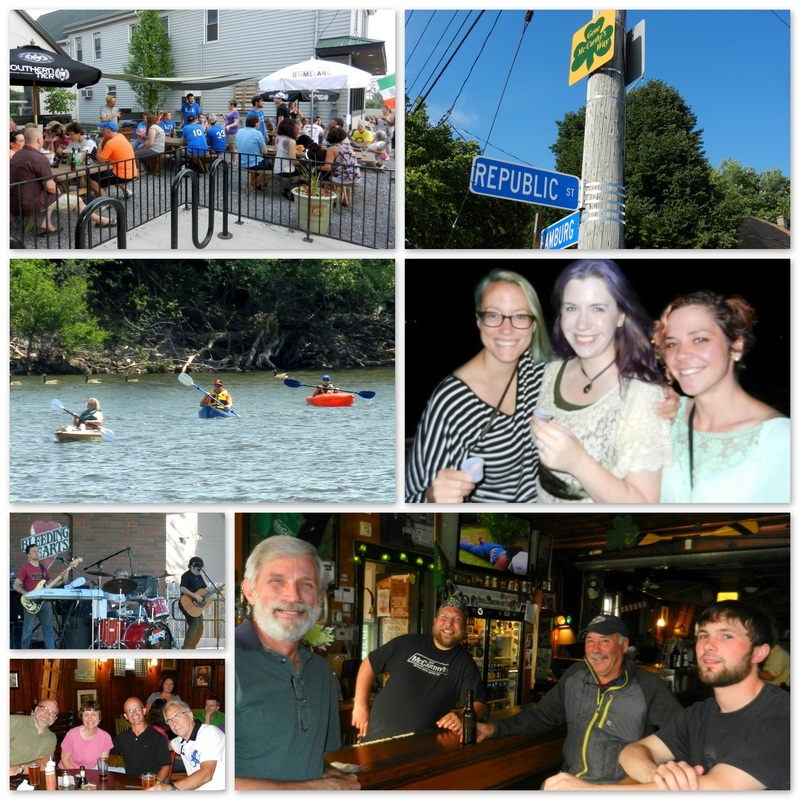 We are located opposite the famous, iconic tavern, Gene McCarthy's, and just yards from the new Mutual Riverfront Park and Kayak Launch on the legendary Buffalo River. As our historic structure is finally renovated and re-purposed, usage will include several new and expanding local artisan/craftsman-type businesses, bringing even more activity and excitement to a great, historic Buffalo neighborhood. 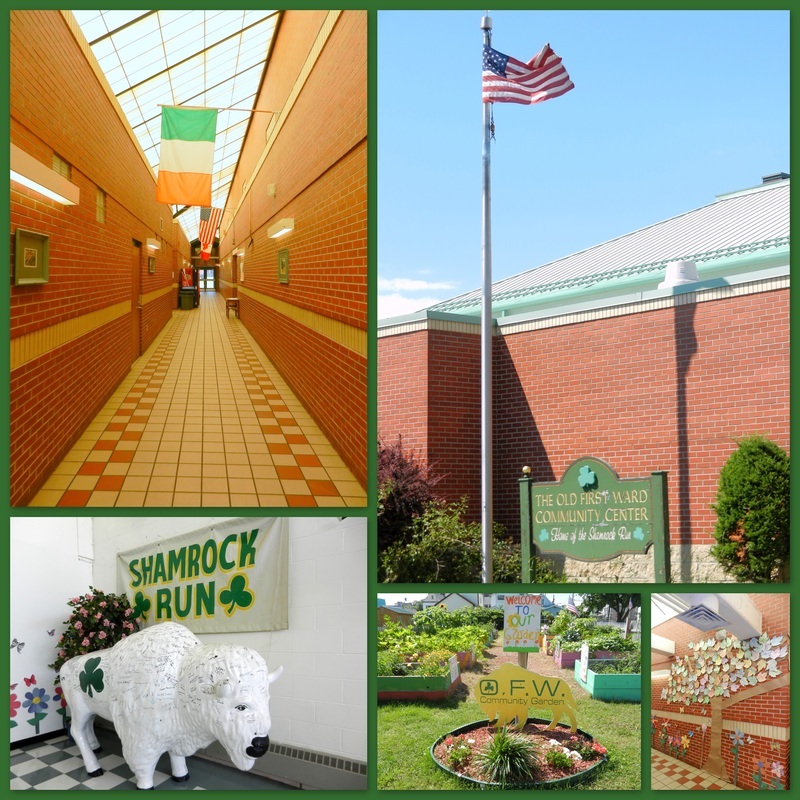 Other nearby neighbors include the historic Our Lady of Perpetual Help church (1897), Old First Ward Community Association (home of the Shamrock Run), Waterfront Memories and More Heritage Center (at Mutual Riverfront Park), Buffalo River Fest Park, Buffalo RiverWorks, and others. Just across the water are our good friends at Silo City. 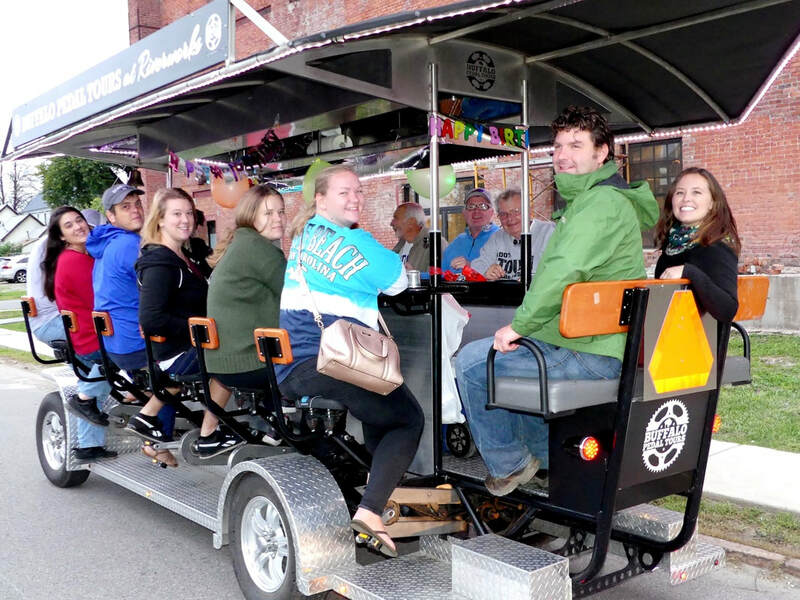 ​Also In close proximity are the Cobblestone District, Canalside, Harborcenter, Downtown, Larkin Square, the Valley, Riverbend, Coca Cola Field, Seneca Casino, Pierce Arrow Museum, Buffalo Naval and Military Park/Veterans Walk, and more! "The First Ward built Buffalo and, to some degree, America. The industries that blossomed along the shores of the Buffalo River and Lake Erie are largely responsible for creating Buffalo as a manufacturing and industrial powerhouse from the early 1800s through the mid-1900s. Buffalo’s industrial strength fueled American economic growth and expansion." - PBS WNED-TV documentary "Buffalo's First Ward"
Click to enlarge panorama. Old First Ward mural depicting past & present by local artist Vinny Alejandro. Photo by © Gerard McIntyre Photography, used with permission. 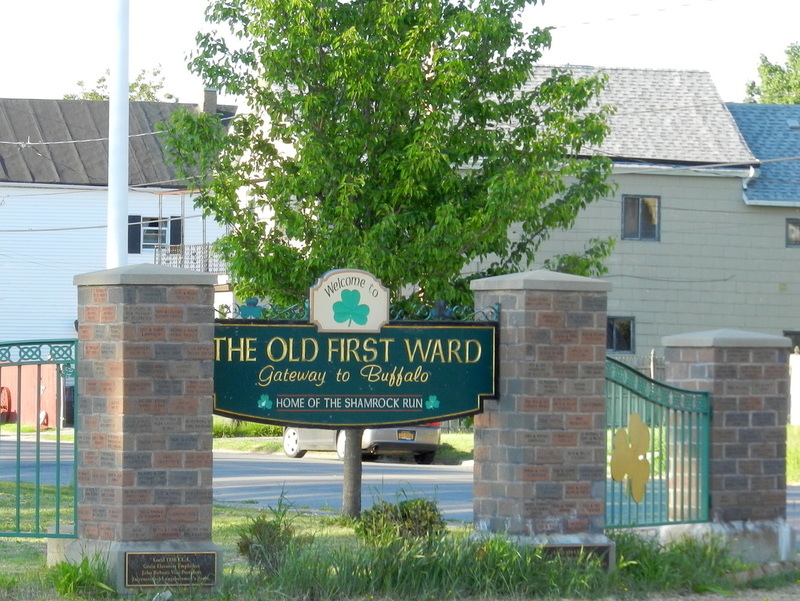 Old First Ward gateway at Ohio St.! Greenway sign near the Ohio St. lift bridge! Old First Ward Community Association! 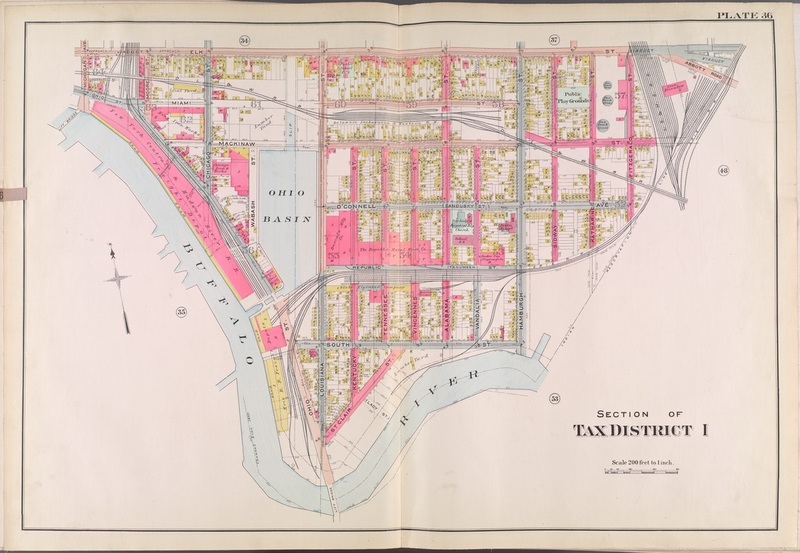 Click to enlarge 1915 map that shows part of the Old First Ward! 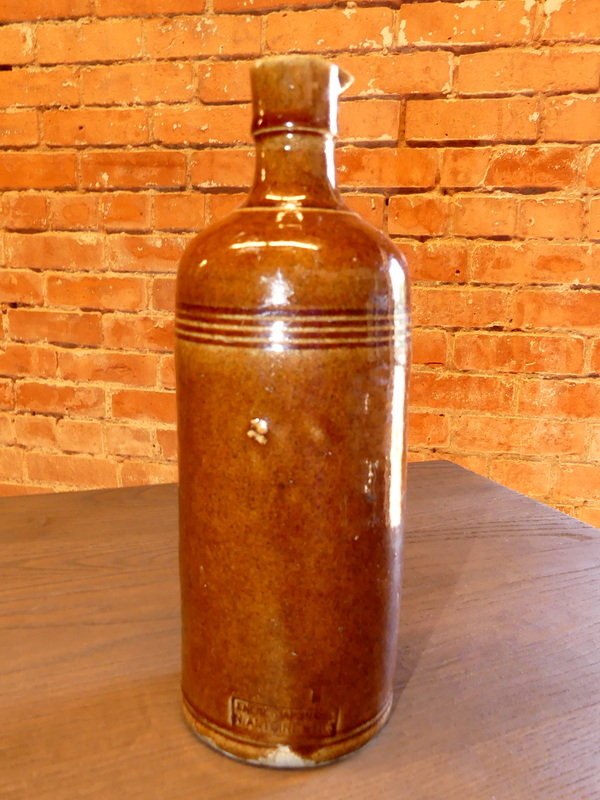 Unearthed outside The Barrel Factory: circa 1840-1870 ink bottle with spout from Asia. Probably traveled to Buffalo on the Erie Canal!